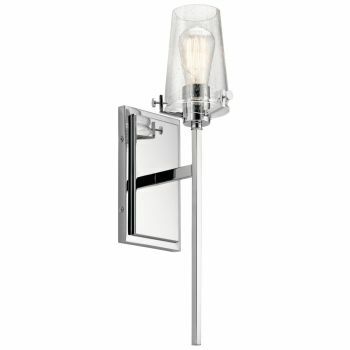 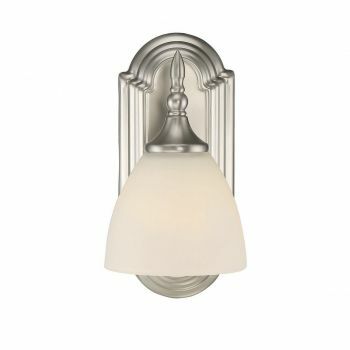 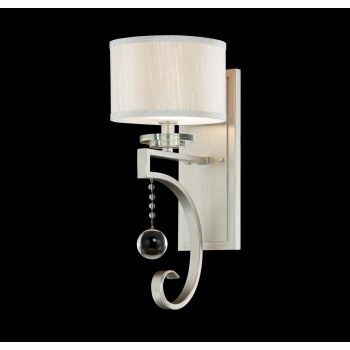 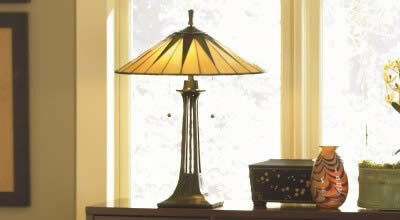 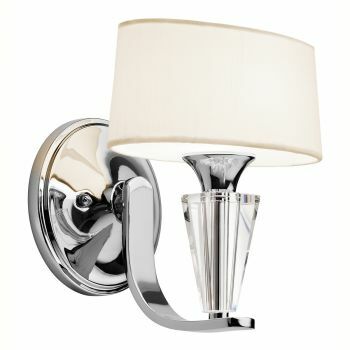 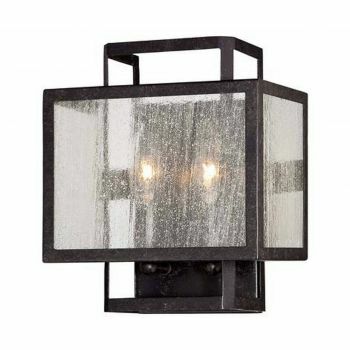 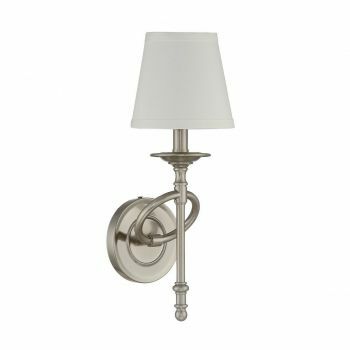 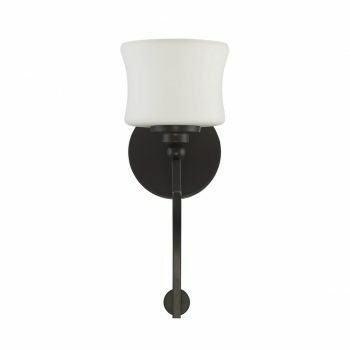 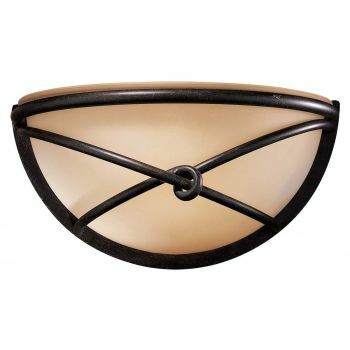 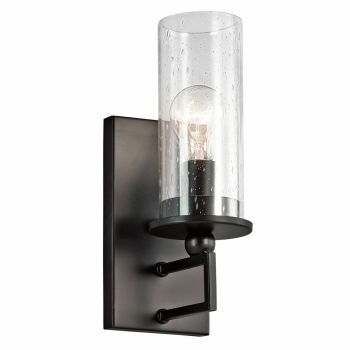 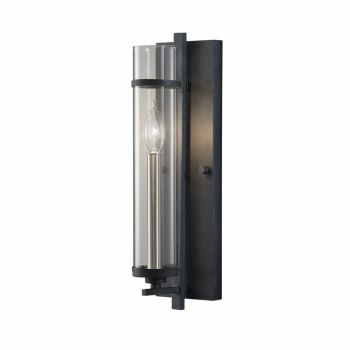 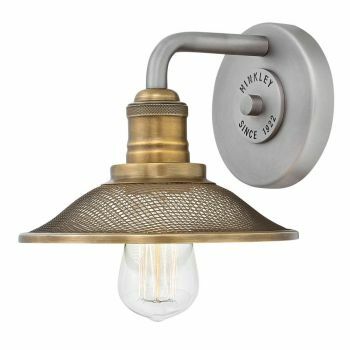 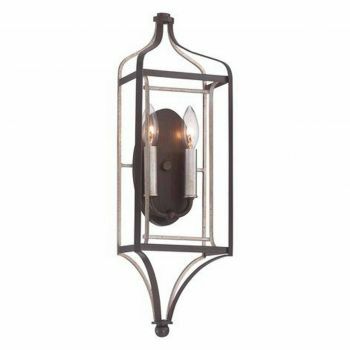 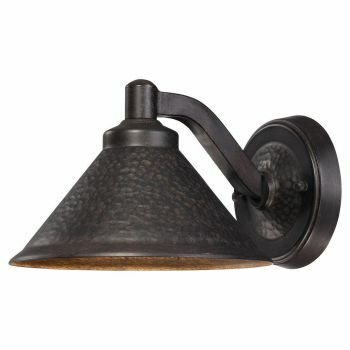 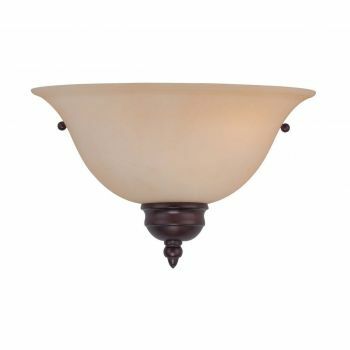 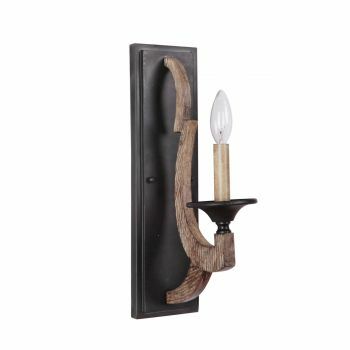 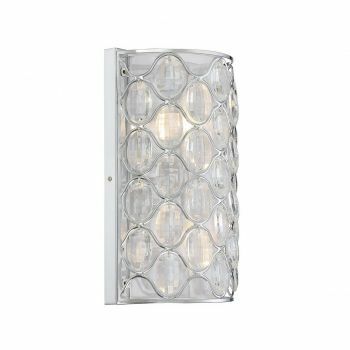 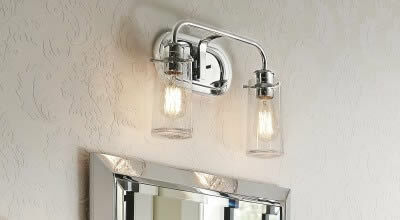 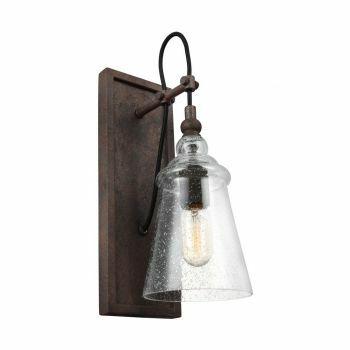 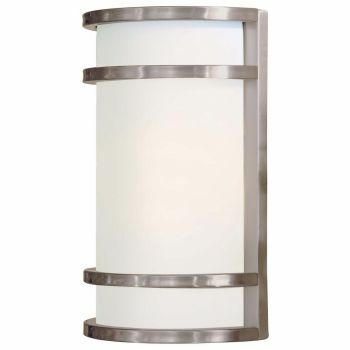 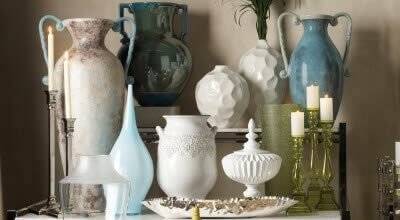 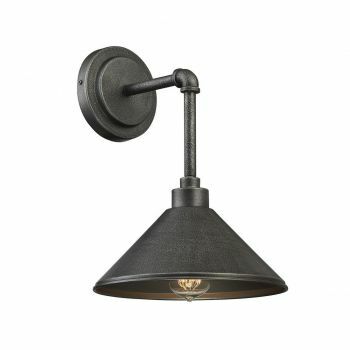 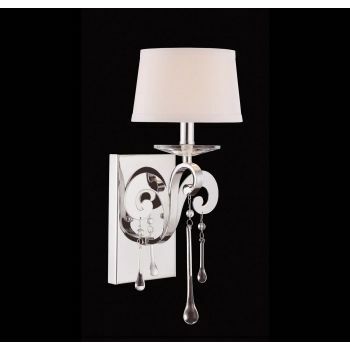 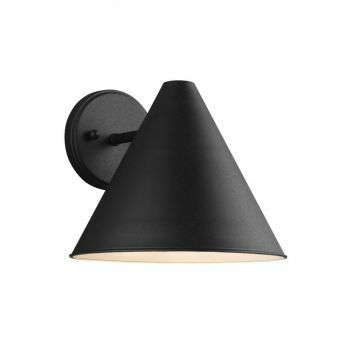 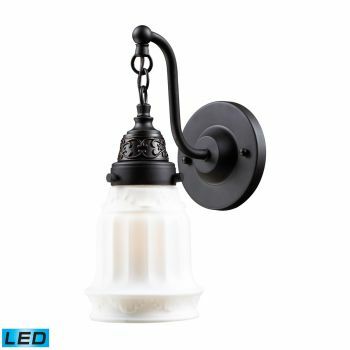 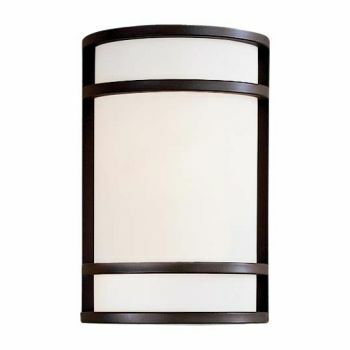 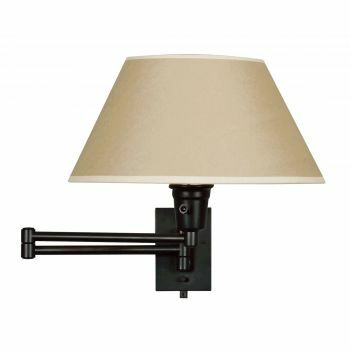 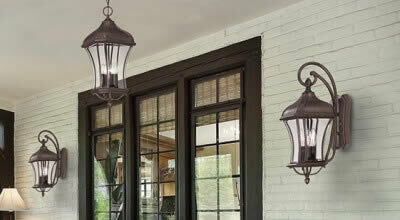 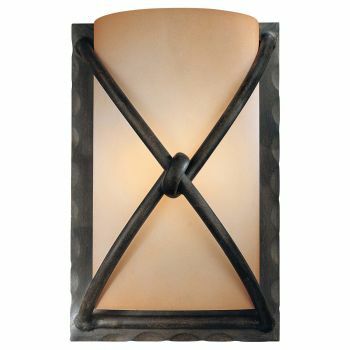 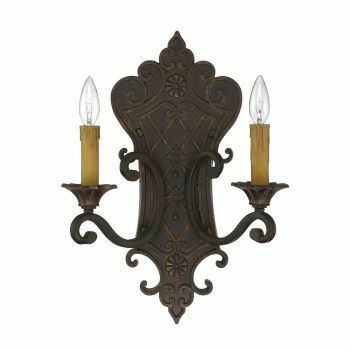 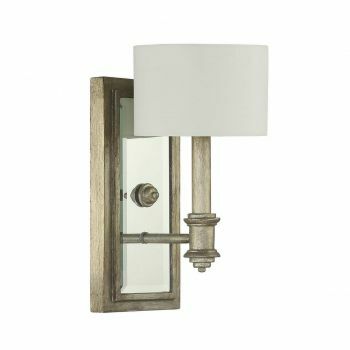 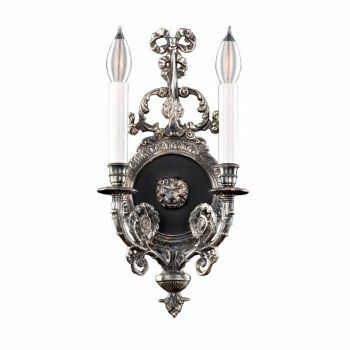 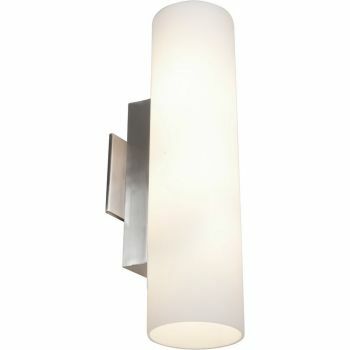 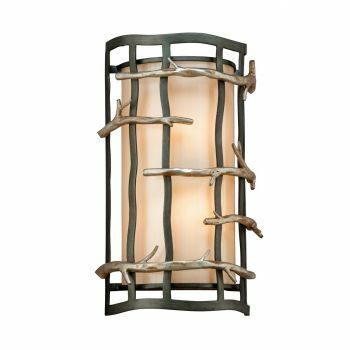 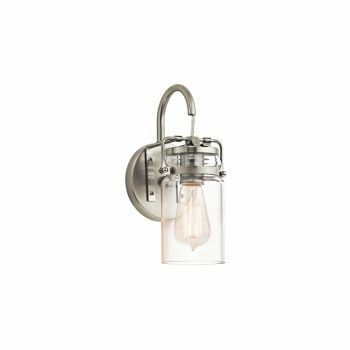 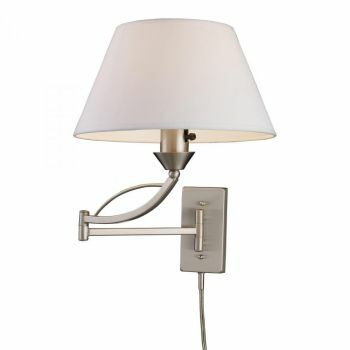 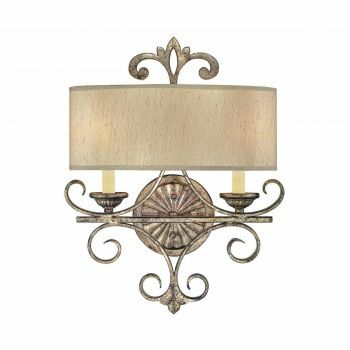 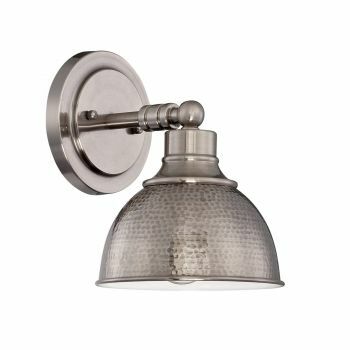 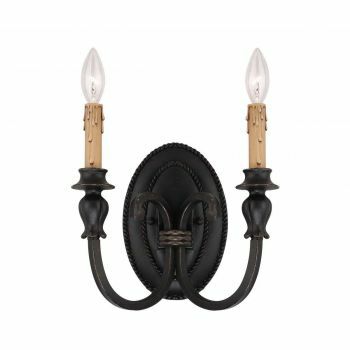 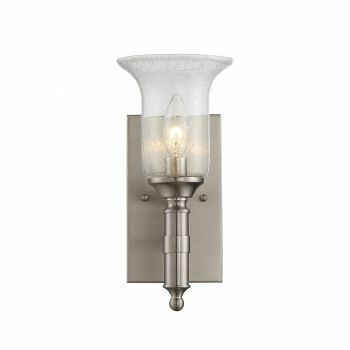 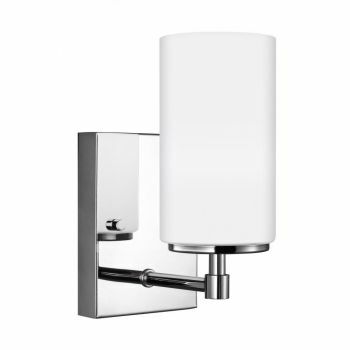 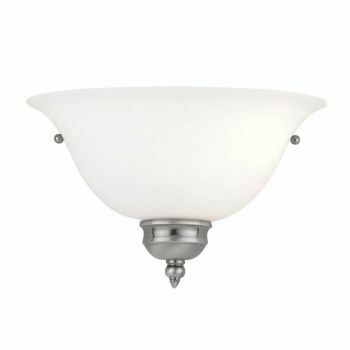 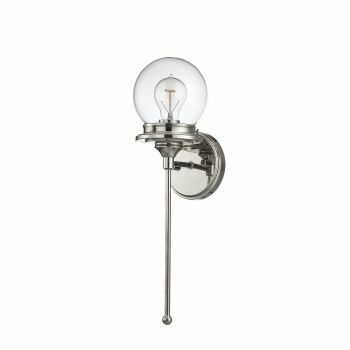 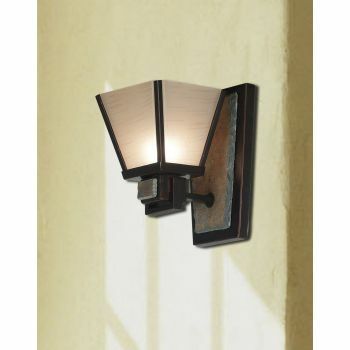 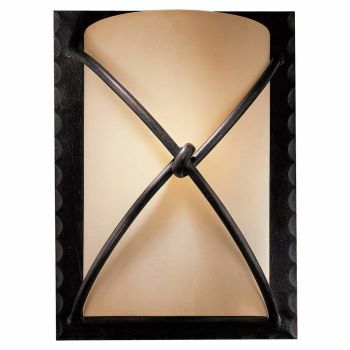 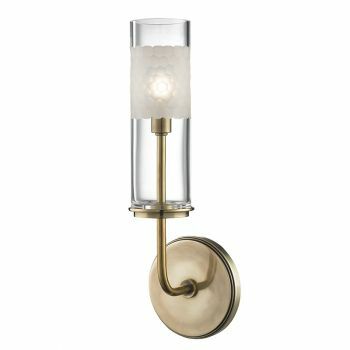 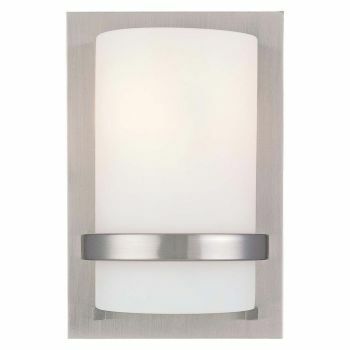 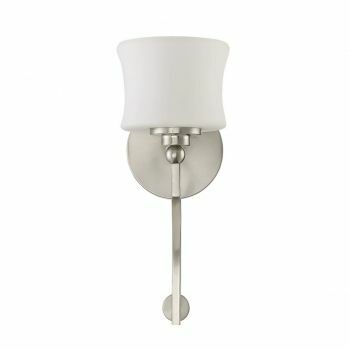 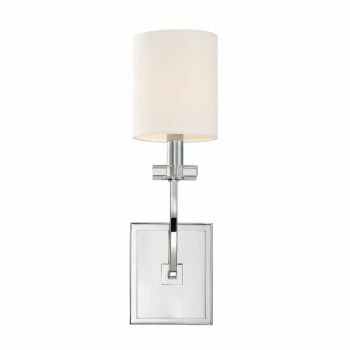 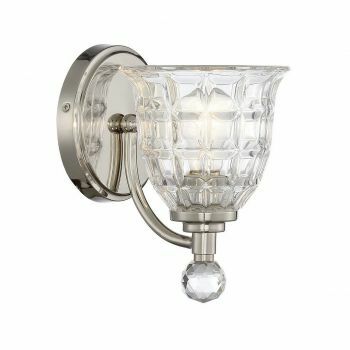 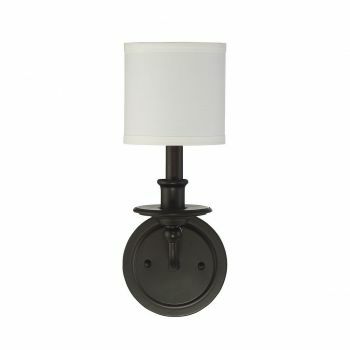 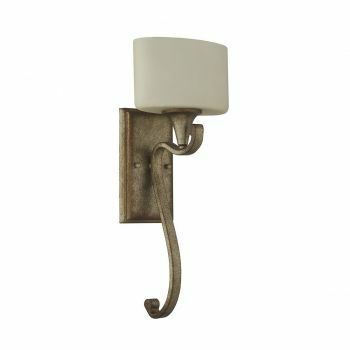 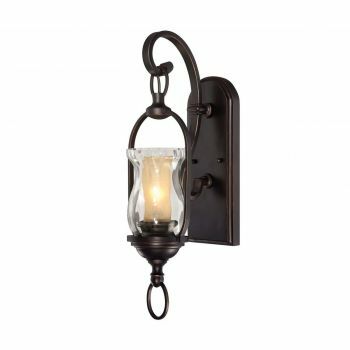 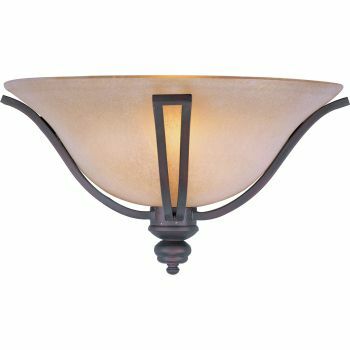 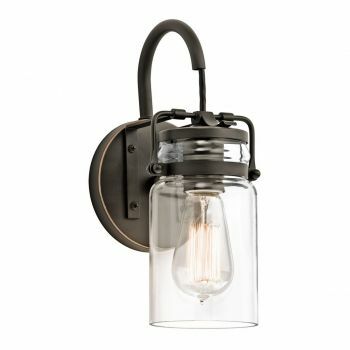 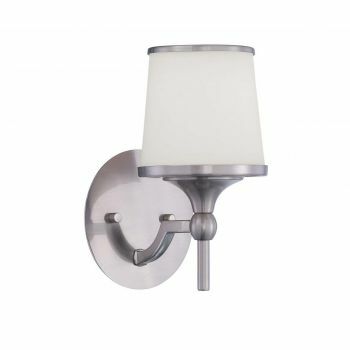 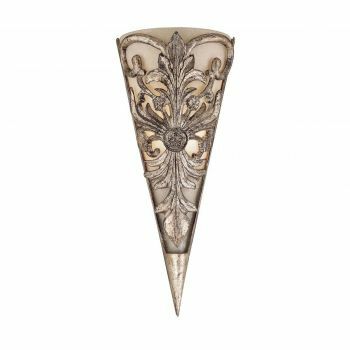 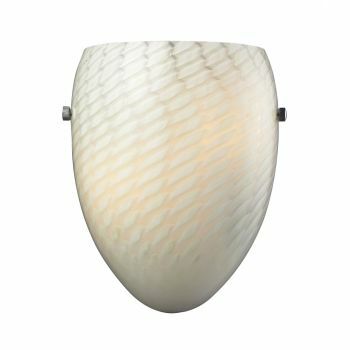 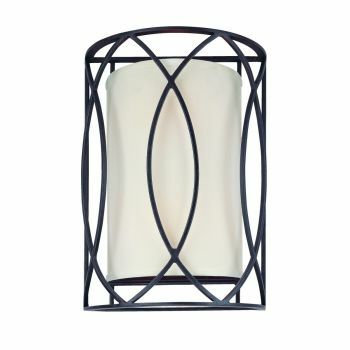 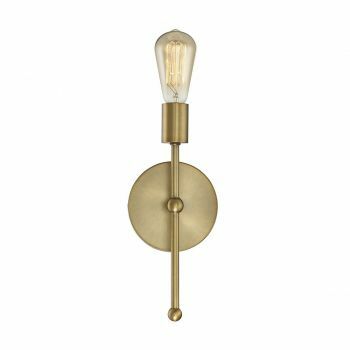 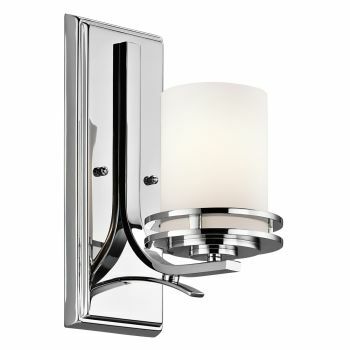 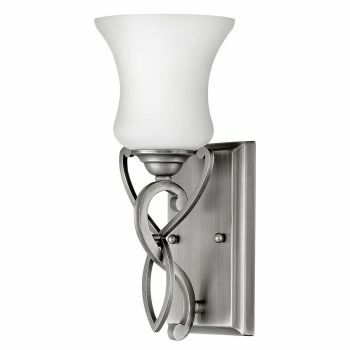 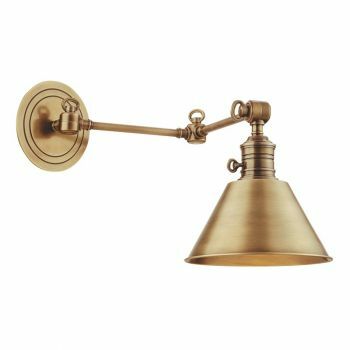 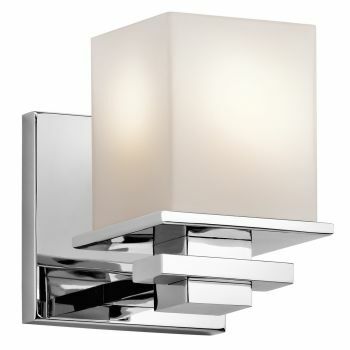 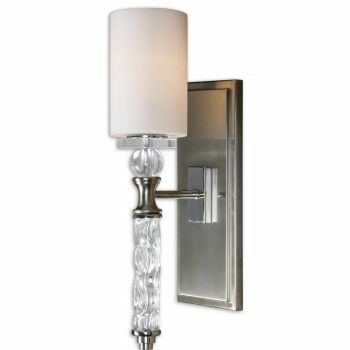 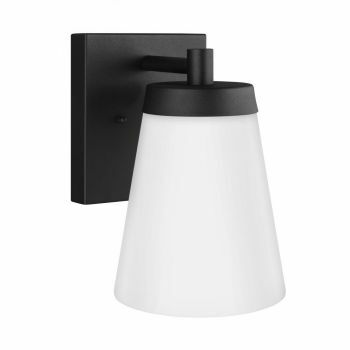 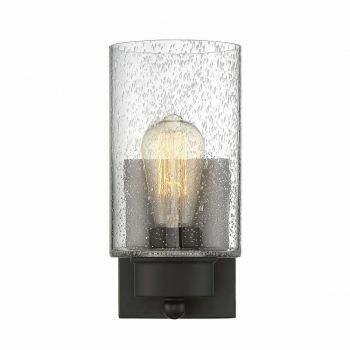 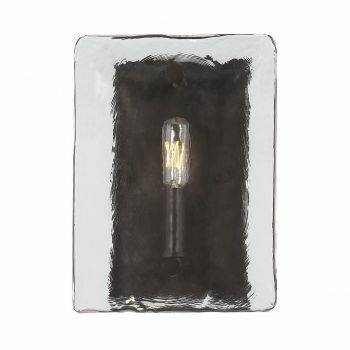 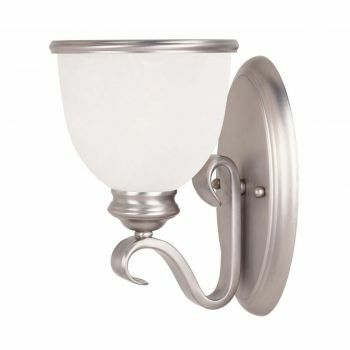 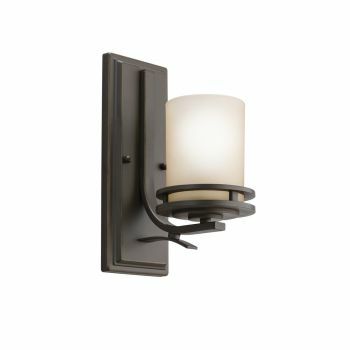 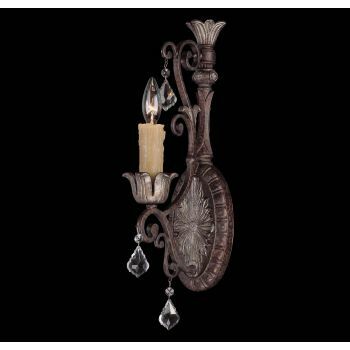 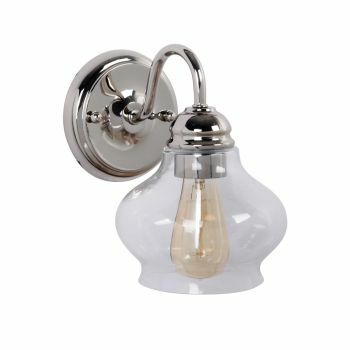 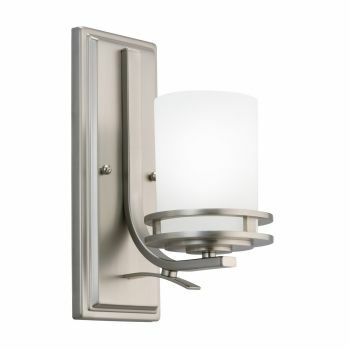 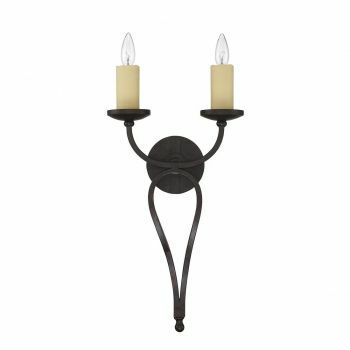 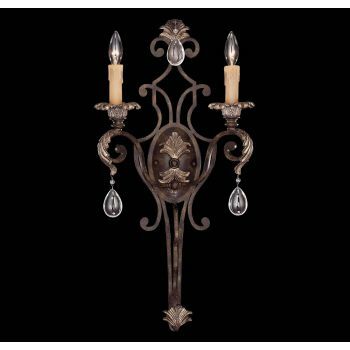 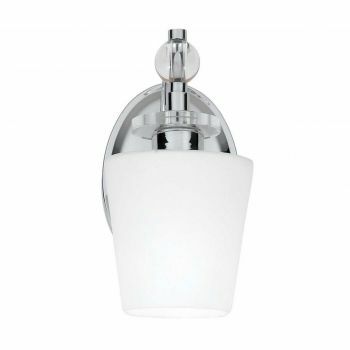 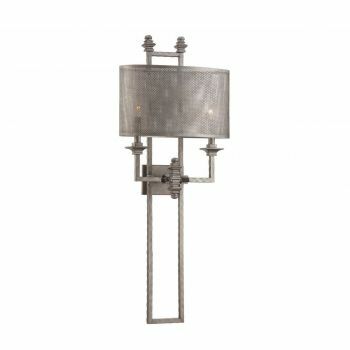 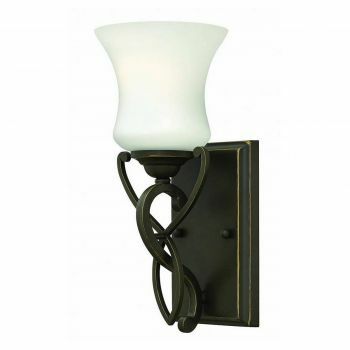 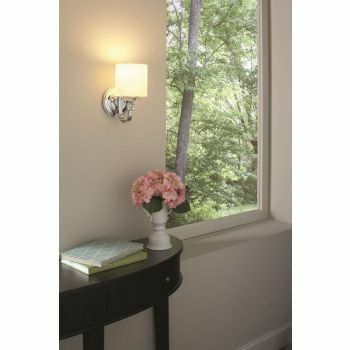 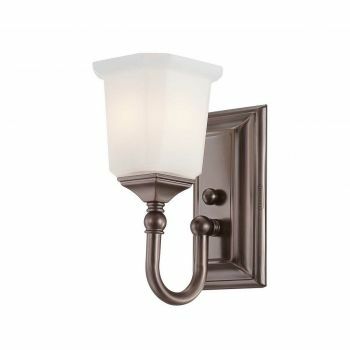 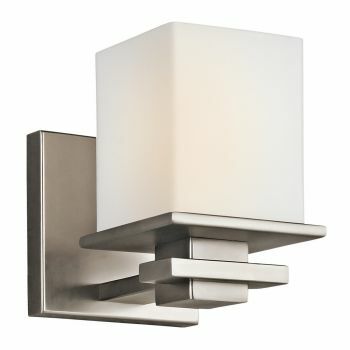 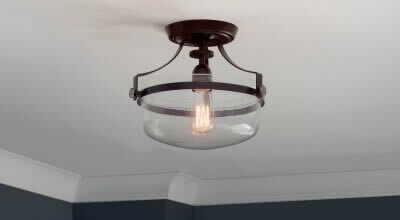 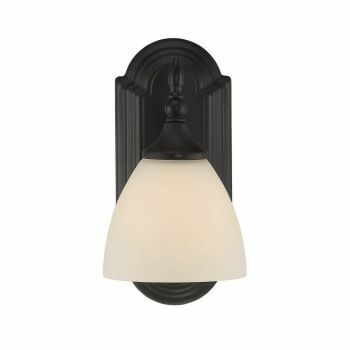 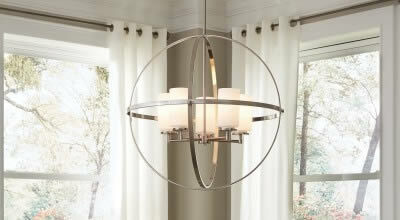 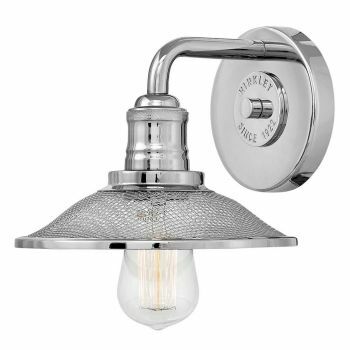 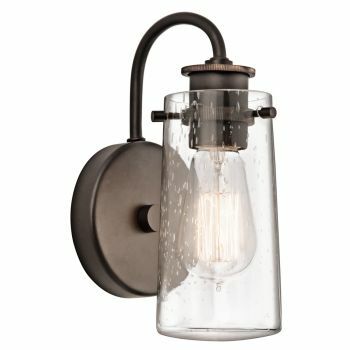 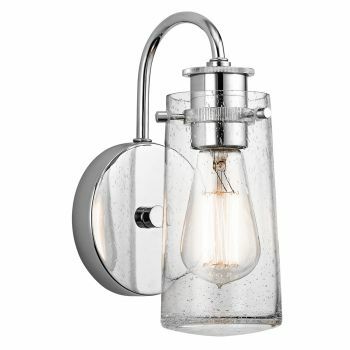 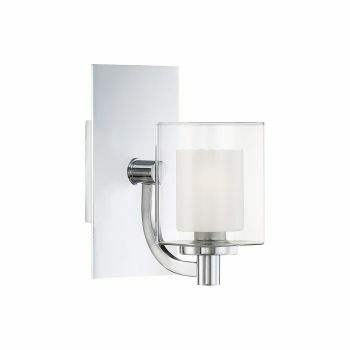 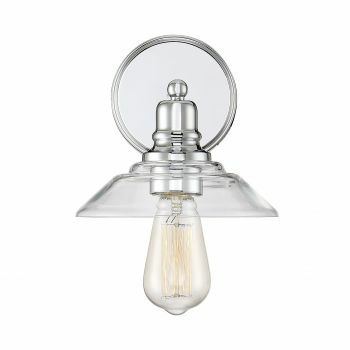 Wall sconces are designed to provide decorative ambient or task lighting to a room or passageway. 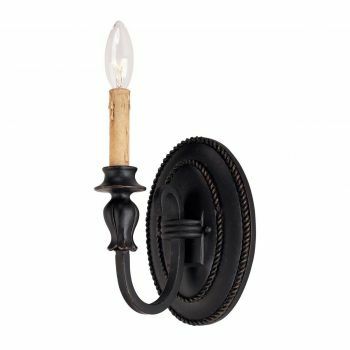 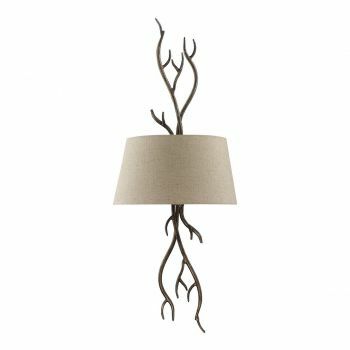 This basic definition only scratches the surface of what sconces can do, though! 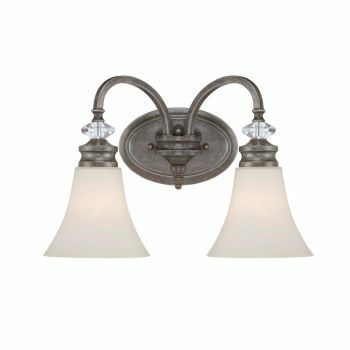 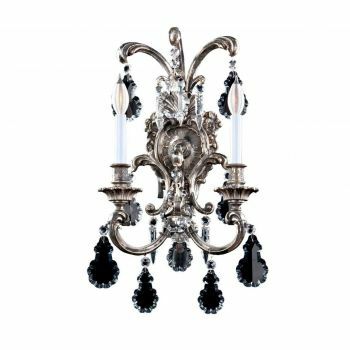 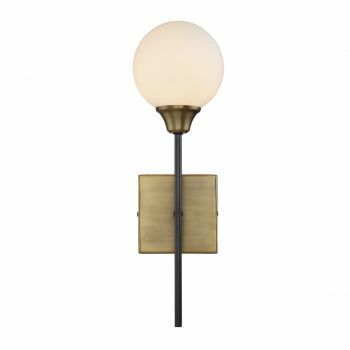 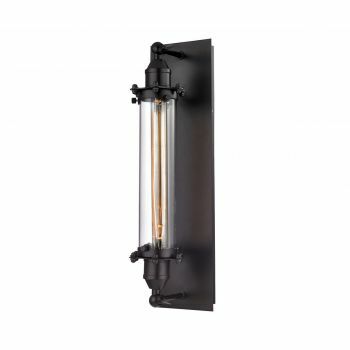 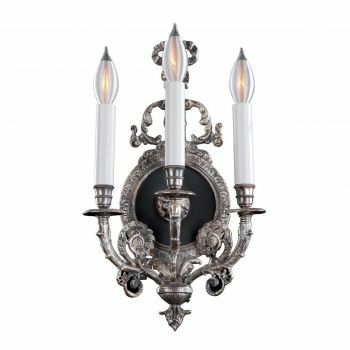 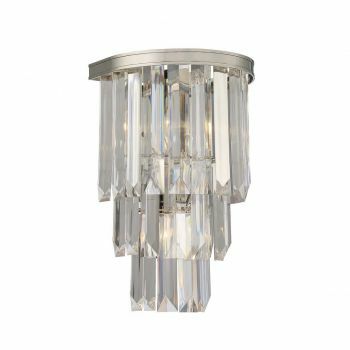 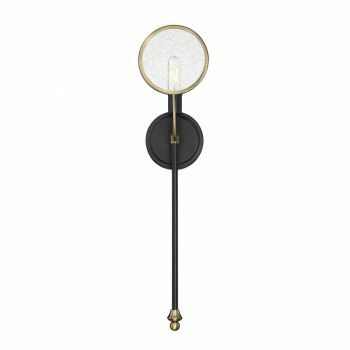 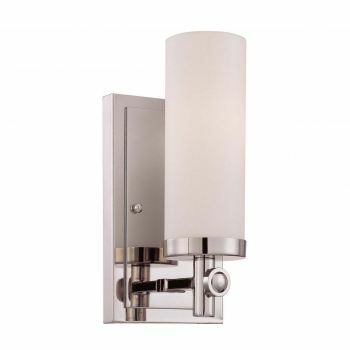 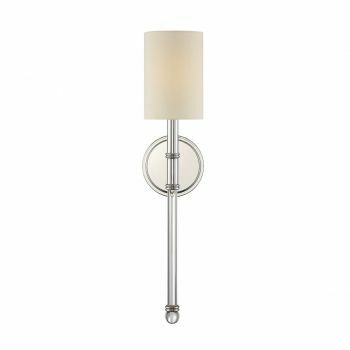 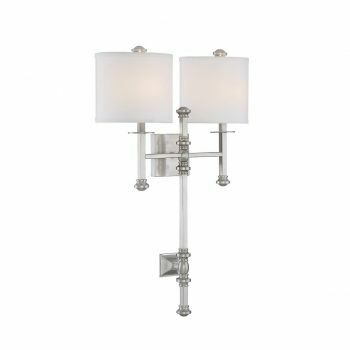 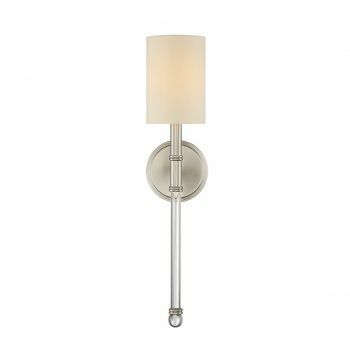 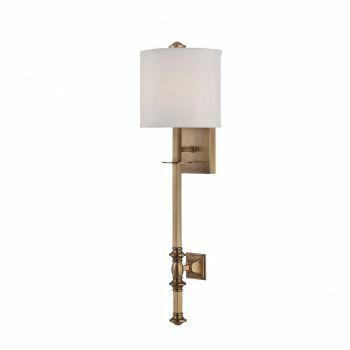 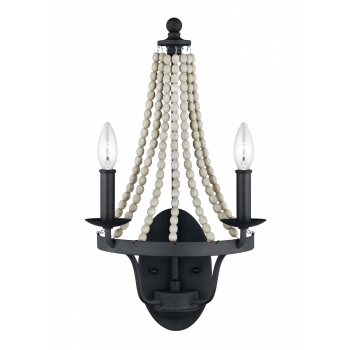 A variety of lighting configurations, design styles and manufacturing materials are used in the sconces that we carry and the seemingly endless options provides our customers with a great amount of flexibility.